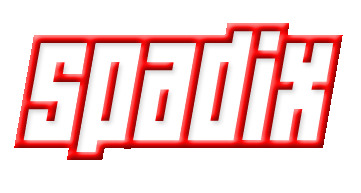 Global Car Accessories, Bike Accessories, Helmets, Battery Chargers trader - Spadix D. O. O. Home Buyer Traderoom Spadix D. O. O.
SPADIX D. O. O. is company dealing with car accessories in Croatian market. Our target audience are trading centers, car shops, gas stations and webshop. We made appreciable growth last year and introduced our new trademark. Product Keywords: smart battery chargers,intelligent car battery chargers,smart car battery chargers!~!